The Ford Raptor is great and all, but it might be a bit much for those who want less of the off-road kit, but all the performance and a nice bit of luxury. 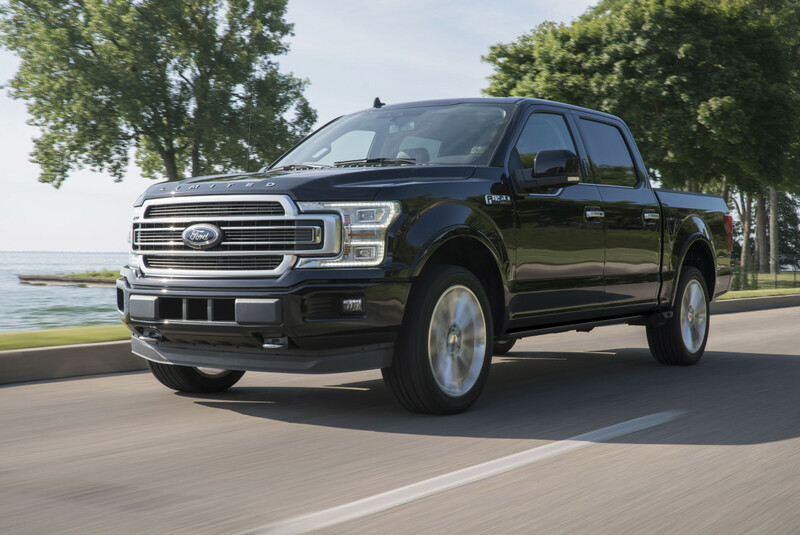 You can now get all of that with the 2019 F-150 Limited, which will be gaining the 3.5L EcoBoost V-6 from the Raptor, giving it that monstrous 450-hp and 510 lb-ft of torque. 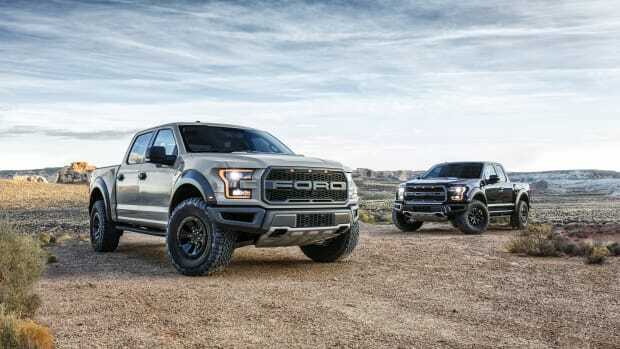 The company says the truck will be its most powerful and luxurious F-150 ever with details like a Miko suede headliner, Camel Back two-tone leather, ash swirl wood trim, and massaging seats. It will also boast a host of technology such as a 360-degree camera with split-view display, optional Pro Trailer Backup Assist, CarPlay and Android Audio, and a Bang & Olufsen sound system. 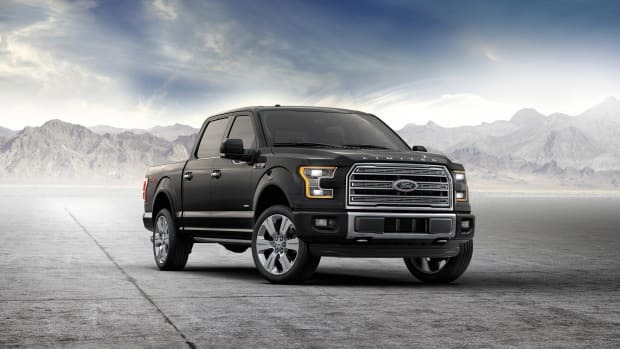 The new F-150 Limited hits showrooms later this year. Beastly, utilitarian, and exceedingly luxurious. 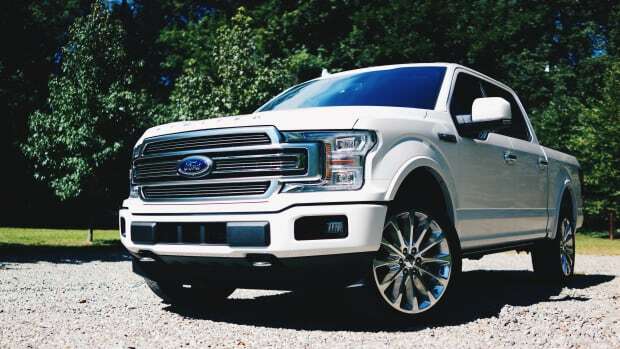 Ford's big truck gets a big, luxurious update. More doors, more friends, and more tomfoolery.